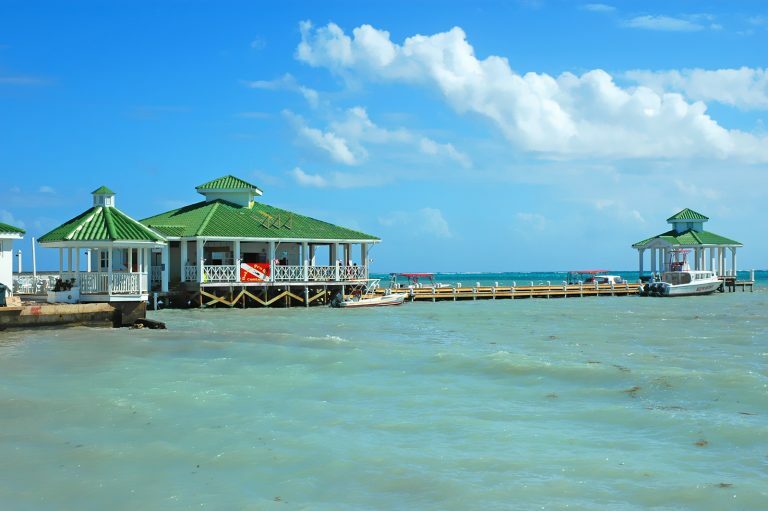 We are located on the Banyan Bay pier, overlooking the Caribbean sea. Belize Pro Dive Center is approximately 1 mile from the town core of San Pedro, Ambergris Caye. Visit us! We would kindly answer all your inquiries. P.O.Box 170, Pier at Banyan Bay, San Pedro Town, Ambergris Caye, Belize, C.A. Please use form below to send us emails.